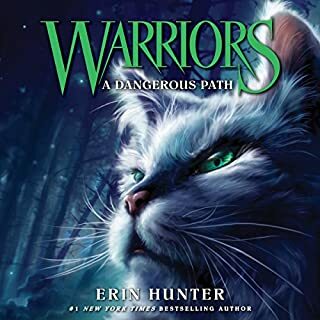 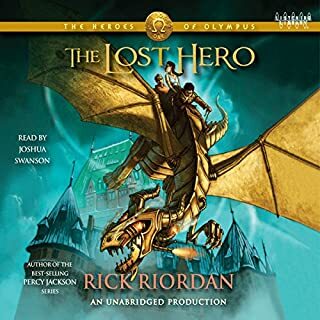 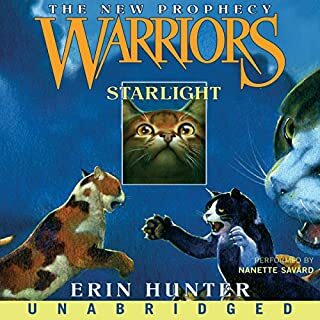 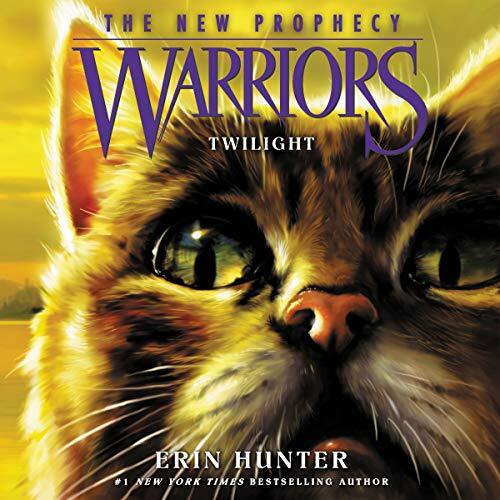 Erin Hunter’s number one nationally best-selling Warriors series continues with the fifth audiobook in the New Prophecy series! 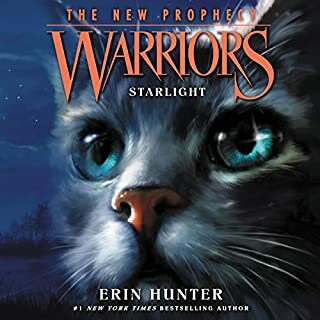 The fifth audiobook in this second series, Warriors: The New Prophecy, Book 5: Twilight brings more adventure, intrigue, and thrilling battles to the epic world of the warrior Clans. 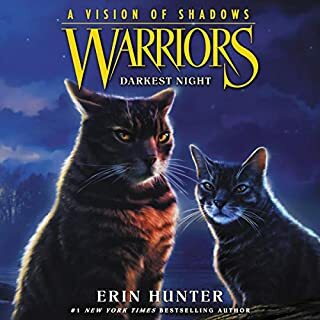 As divisions between the Clans grow deeper, Firestar’s daughters face troubling decisions. 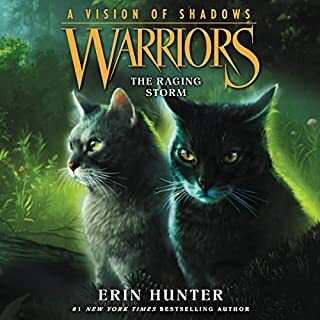 The choices they make now could affect ThunderClan for generations to come...and with an unexpected enemy preparing to attack, their courage and strength will be needed more than ever if the Clan is to survive.